UKLPG, the trade association for the LPG industry, has announced the appointment of its new interim Chief Executive. 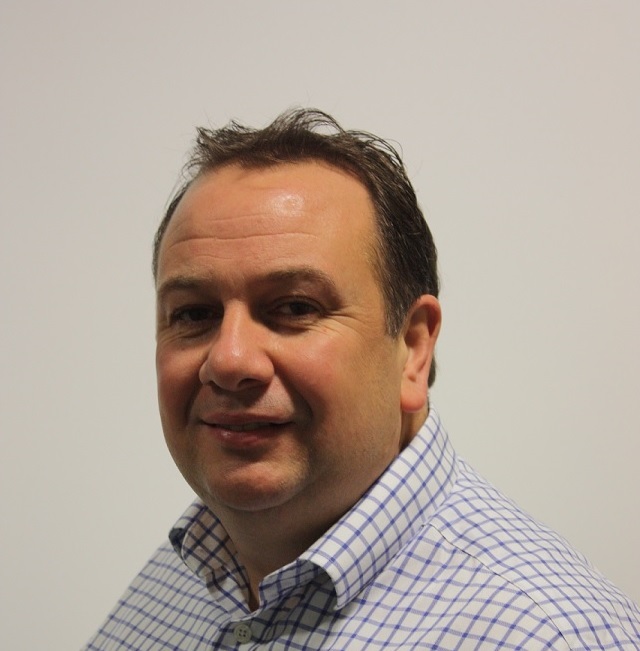 Effective from 10th December 2018 following the departure of Peter Westwood due to mutual agreement, George Webb will take up the role for an initial period of six months. 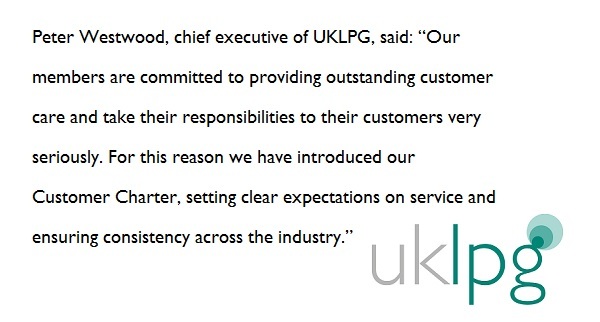 UKLPG, the UK’s national trade association for liquefied petroleum gas (LPG), has launched its new Customer Charter outlining the customer care principles agreed by all UKLPG members. 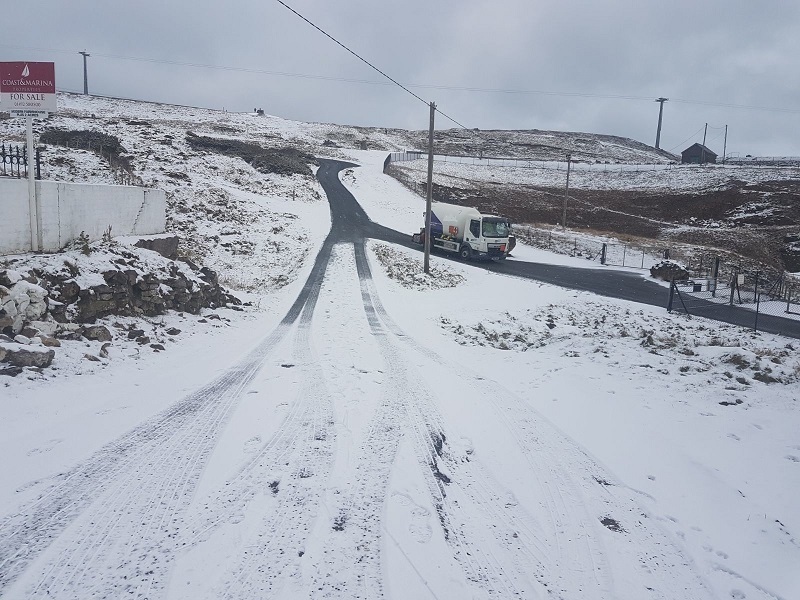 The charter sets out principles on cold weather priority delivery; support for customers with visual and aural impairments or of those in payment difficulties; policies on competition and switching; the importance of industry safety standards, and a dispute resolution process. 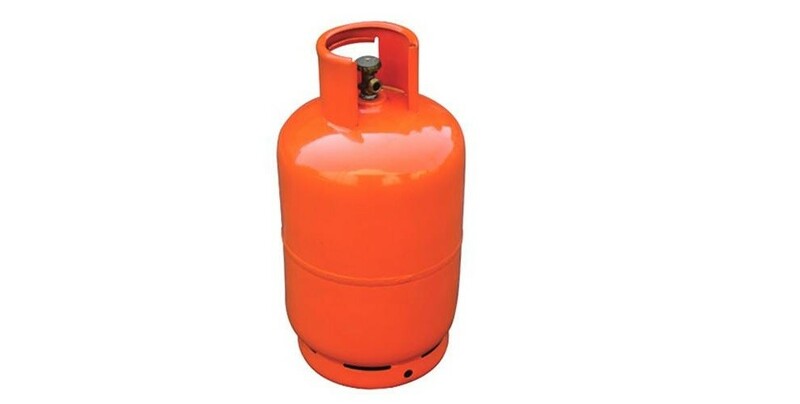 UKLPG, the trade association for liquefied petroleum gas (LPG), has published updated safety guidance for consumers and operators of public LPG refuelling facilities regarding the ownership and filling of freestanding LPG cylinders. 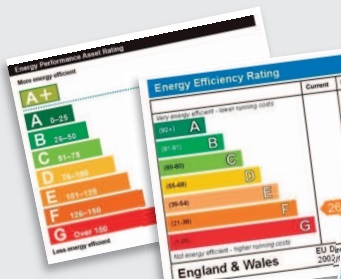 A great career opportunity to lead the public affairs activities of an energy trade association at the centre of dynamic policy developments. Key aspects will be grappling with green and consumer issues, influencing government policy and working very closely with member firms. 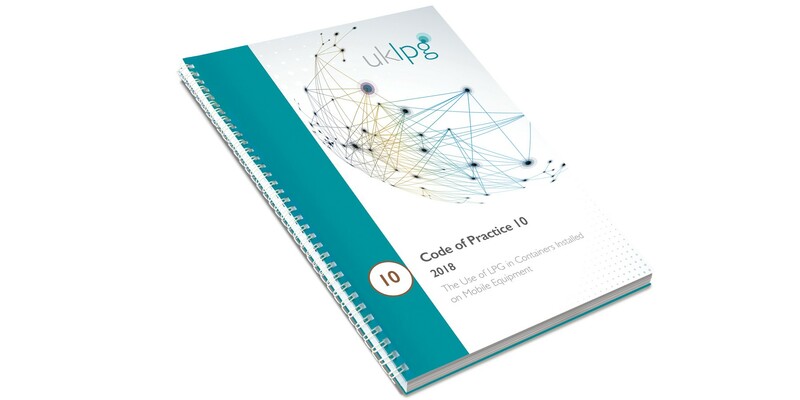 A brand new publication from UKLPG, Code of Practice 10 (2018) detailing the design, inspection, installation and maintenance of LPG containers installed on mobile equipment is now on sale at an introductory price of £75. 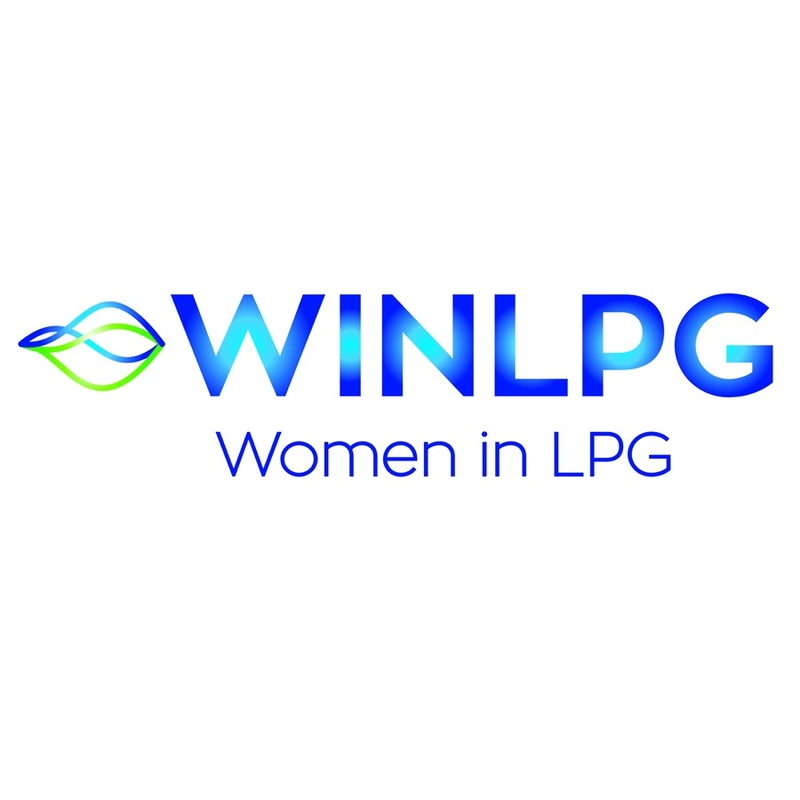 WINLPG, the Women in LPG Global Network, is delighted to announce the inaugural WOMAN OF THE YEAR Award.